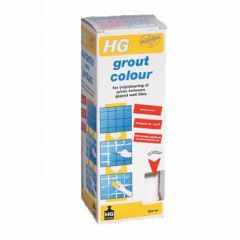 HG International B.V. is a Dutch Company located in Almere. 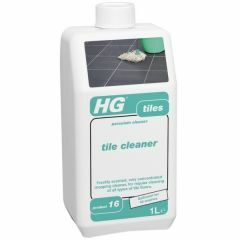 Their slogan 'Cleans, Protects and Beautifies' gives an idea of their wide range of cleaning products including their tile treatments, bathroom cleaners, grout sealers and wax protectors. 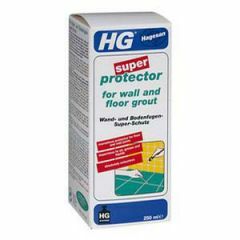 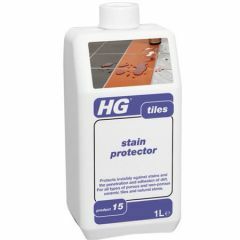 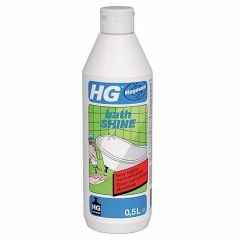 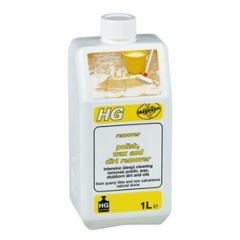 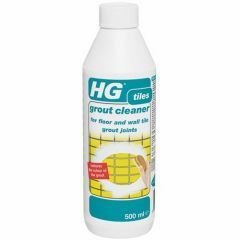 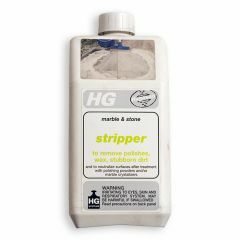 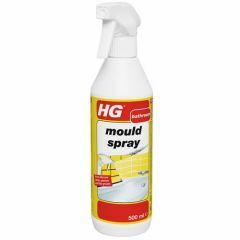 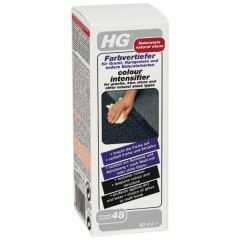 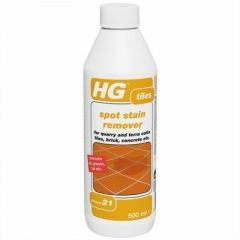 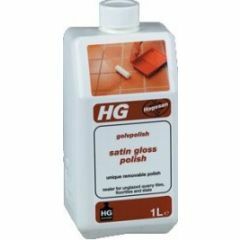 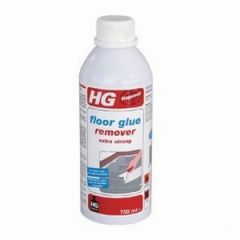 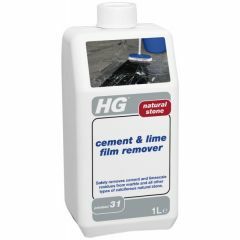 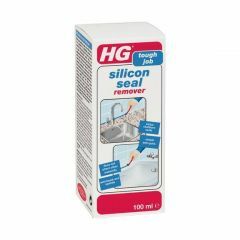 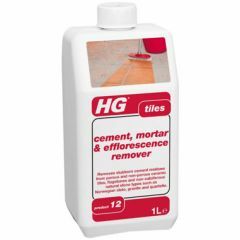 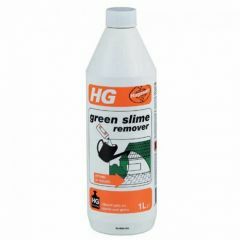 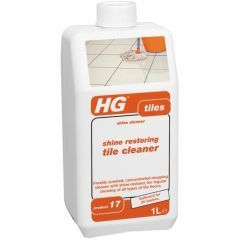 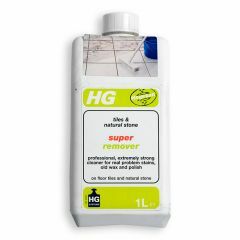 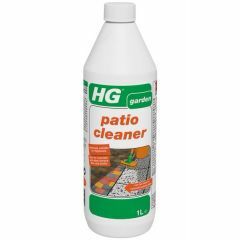 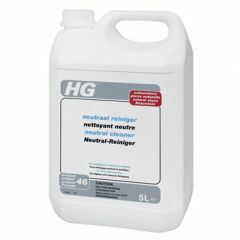 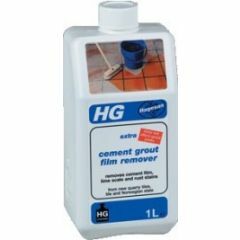 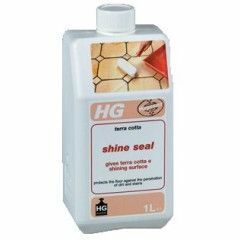 Some of our best sellers are HG Extra - an acid cleaner removing cement grout film, Impregnating Protector - preventing stains on tiles, Remover - to remove stubborn dirt and old wax layers, Golvpolish - to protect against stains and soiling, and HG Spot stain remover - removing deep oil and grease stains from terracotta, stone and concrete.